Sunday lunch at the "Piccolo Lago"
The ritual of Sunday lunch is tied to the traditions of every family, just think of the first scenes of the movie "Eat Drink Man Woman" by Ang Lee, the father wakes up early and spend several hours in the preparation of delicious dishes for the sole weekly lunch to spend together with his daughters. In our culture, this tradition lives on: Sunday is the day when mothers or grandmothers go in the kitchen to prepare a meal in grand style, from the tagliatelle with ragu to the roast meet with potatoes , from the apple pie to the pastry. As many as 52% of Italian families (survey conducted by the Research Center of the Italian Kitchen) meets today in this day of celebration at five, six, sometimes a dozen people table to enjoy in company those genuine flavors kept intact over the years. With the rhythms of today that force us to dine alone almost every day of the week, Sunday lunch has become an occasion to be together eating healthy and genuine food in good company, following the rhythm of a peaceful holiday. 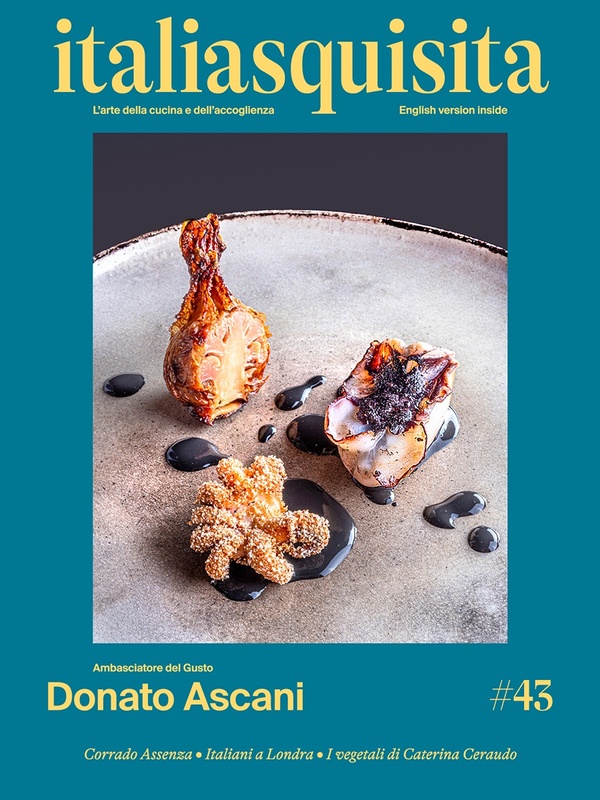 The restaurant Piccolo Lago of Verbania - two Michelin stars, where the chef's Marco Sacco cuisine reigns, offer a cuisine that combines tradition with innovation, fresh products with those of its territory, sometimes even exotic - has devised a formula to make this moment even more enjoyable.